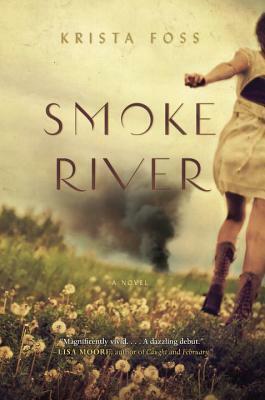 Smoke River is a book for someone ready to delve into family crisis over the course of a fateful summer. It is more suited for older students who read adult fiction. Set in Canada and exploring the tensions of community, belonging, and history, Smoke River provides a lens through which the reader can consider their place in Canadian society. 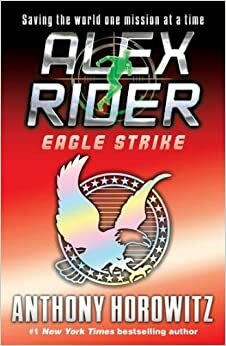 Anthony Horowitz has Alex Rider saving the world one mission at a time. This 4th book in the series has the protagonist in another gripping adventure that will keep readers’ minds imagining, and their heads buried in their book. All the Way is hockey story worth reading. 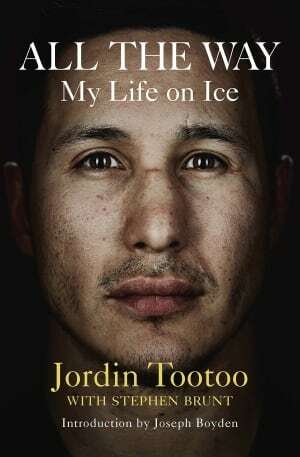 Jordin Tootoo shares his story – from his rise to hockey stardom to his struggles with addiction. Jordin Tootoo is of Inuit and Ukrainian descent and is the first player in the NHL who grew up in Nunavut. This true story is captivating from start to the last page. If you find that there is a topic, an author, or a specific book that is missing from our collection, let us know. Our goal is to continually meet your needs as reading and get what you want in our collection. It is all of ours after all! ← Which is better? Movie or Book.